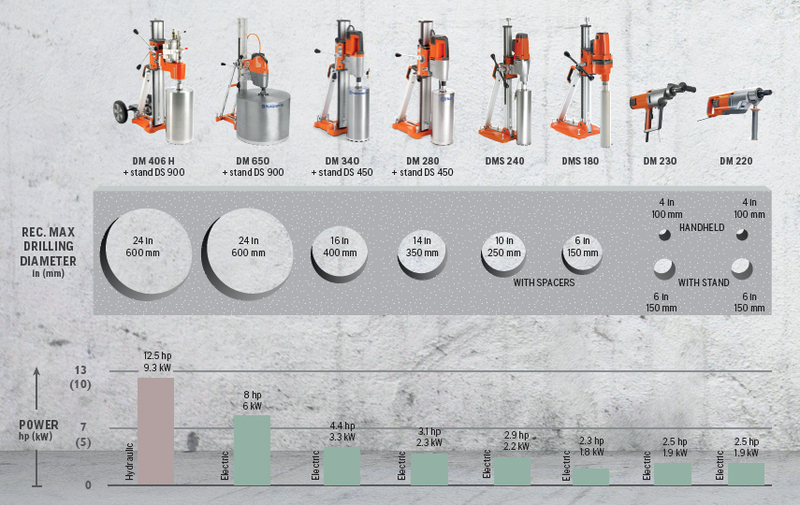 What Makes Drilling Specialist More Productive? 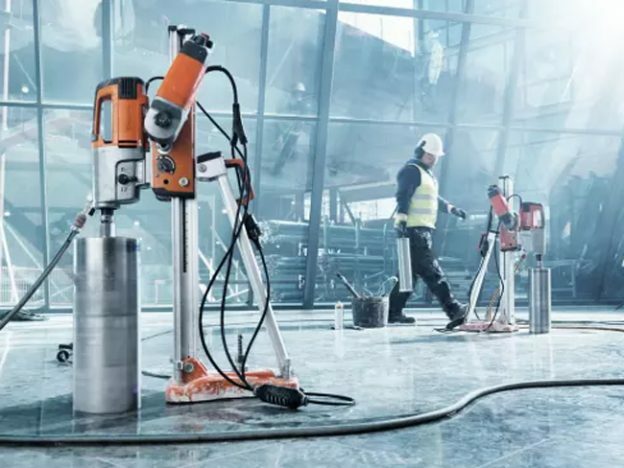 Drilling systems that enable you to drill quickly, more ergonomically and adapt to different applications can make you more productive. When developing and improving our drill motors, drill stands and diamond bits we, look at the whole system. We analyze every component and process to find out how we can make skilled drilling operators work even more efficiently and effortlessly. More holes drilled per working hour. More production per operator. That’s what a Husqvarna core drilling system is designed to do.